You can’t really go wrong with fried chicken wings. Seriously , you can probably just add salt to the chicken wing and flour them, deep fry them and they will be tasty. It’s something about the crispy, yet chewy Unami flavor of the first juicy bite. Not matter how you fry it, it’s just tasty in its own way. 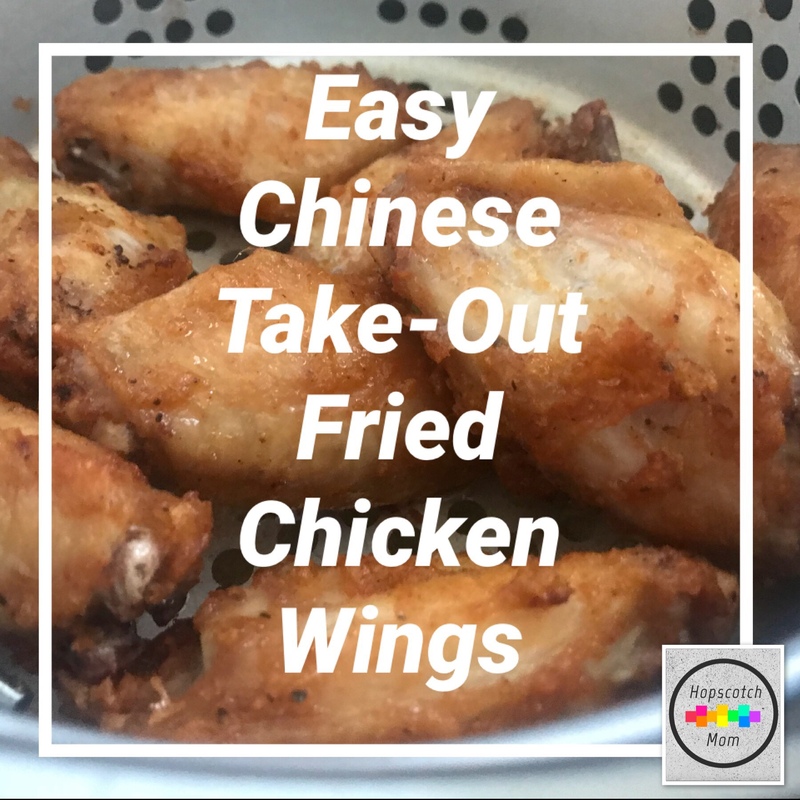 This recipe for Chinese take-out chicken wings is super simple and satisfying.